Strict tolerances provide you with the ultimate in strength and durability. Our patented Tamper-Proof Key Ring® technology provides your most valuable assets with an added layer of protection. These high security stainless steel rings cannot be opened without detection thus preventing asset removal or substitution. They may serve on their own as a high strength key ring or in conjunction with our Security Asset Manager™ (SAM) electronic cabinets. As a one time use security device, our rings verify that items taken from a safe match the items returned to that safe. Tamper-Proof Key Rings® come in five different sizes of solid or flexible style and are used to secure assets from keys and utility knives to medical equipment and cash tills. The only plastic we use with our Tamper-Proof Key Rings® is the color coded tags. 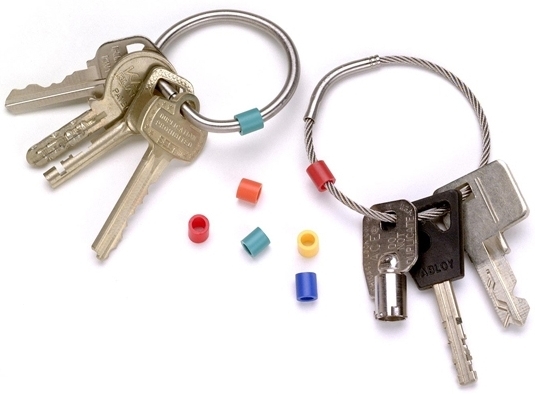 Five colors are available to help group key rings for quick identification. 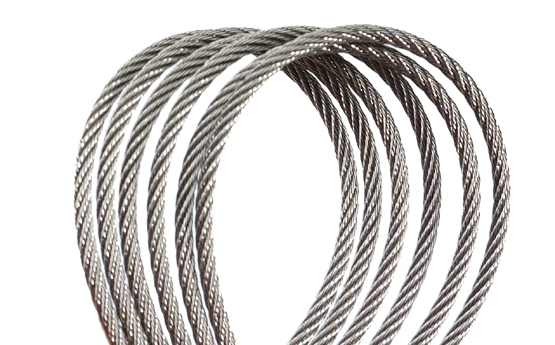 Each size of Tamper-Proof Key Ring® is available in both solid and flexible braided stainless steel. 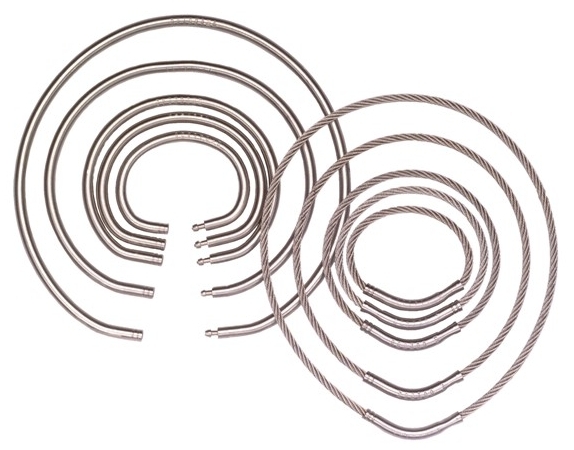 Both solid and flex rings are sealed with our same Crimping Tool. 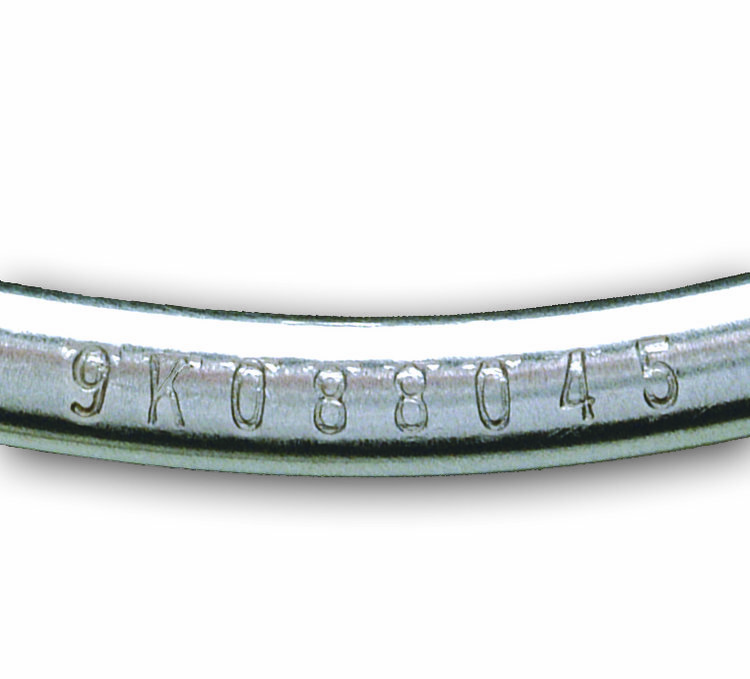 No two key rings are alike and are uniquely identified by a permanent serial number. Each ring is engraved before distribution to allow for detection in the event it is tampered with or replaced. Our crimping tool closes both solid and flexible rings with a smooth seal. This allows for a 360 degree use of each ring without the hindrance of a raised seal. Click the button below to add the Tamper-Proof Key Rings 279 - 1" (3cm) to your wish list.